Arinushkina Anna Aleksandrovna - Doctor of Pedagogy. Сhief researcher at Institute of Education Management under the Russian Academy of Sciences. 105062, Russia, Moscow, Makarenko's str., 5/16, bld.1B. Elvira Maratovna SPIROVA— Doctor of Philosophy, act. 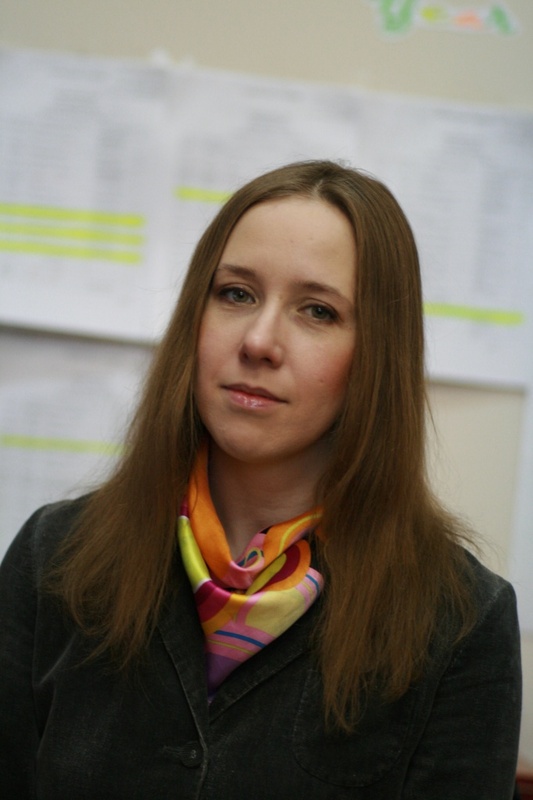 head of the Division of the History of Anthropological Teachings at Institute of Philosophy of the Russian Academy of Sciences, editor-in-chief of the ‘NB: Philosophy Researches’ (https://e-notabene.ru/fr/), ‘NB: Psychology and Psychotechnics’ (https://e-notabene.ru/psp/), ‘NB: Philology Researches’ (https://e-notabene.ru/fil/) and ‘NB: Pedagogy and Education’ (https://e-notabene.ru/pp/) Journals; 119991, Russia, Moscow, Volkhonka str., h. 14/1, bld. 5, room No. 432.